Pacific Border RV Park is located in South Surrey South East of White Rock and as such enjoys more Sunshine and less Rain or Snow than either Capilano RV Park or Burnaby Cariboo RV Park. Being at the border places us at the southmost point of the Greater Vancouver Area. With 2 border crossings within 2 milles Pacific Border RV Park offers the best access to the US. Capilano RV Park is also a campground with tenting. Bus service and proximity to downtown Vancouver from Capilano RV Park is good. Capilino RV Park has an outdoor pool. Guests who have stayed at Burnaby Cariboo RV Park have told us that Bus and Sky Train service is great. 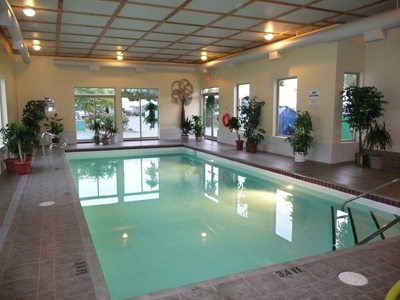 Burnaby Cariboo RV Park is a very well looked after park, is well groomed and has an indoor pool.